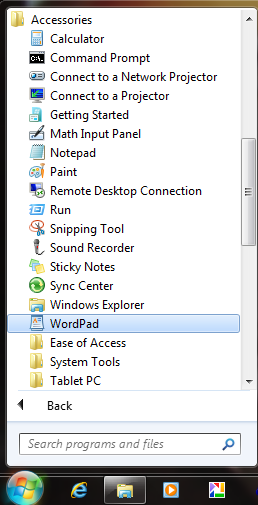 Today we are talking about Word Pad and why you would want to know how to use it. 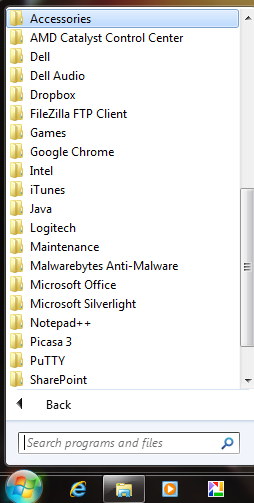 Often computer users think that they need to have Microsoft Office when there are many tools that help make it possible to read and create documents without have the Office Suite. 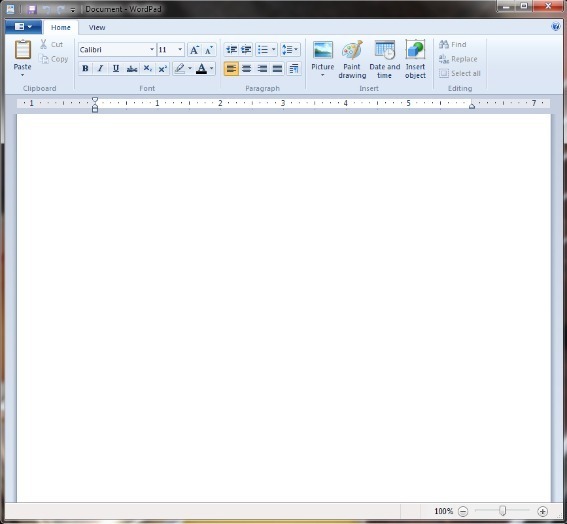 Word pad is one of those tools. 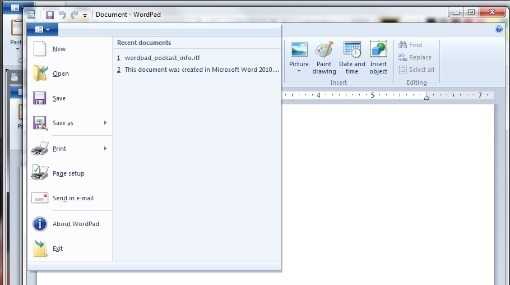 During the interview David refers to how to find Word Pad and what it looks like. 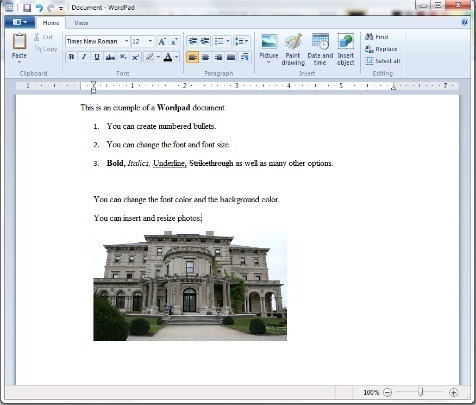 There are several screenshots that follow that will help you follow his directions to find and use Word Pad. This is the first appearance of our new segment called Quick Tech Tips. David is the Technology Director for the Heart of Georgia RESA. He specializes in Linux and open source systems. 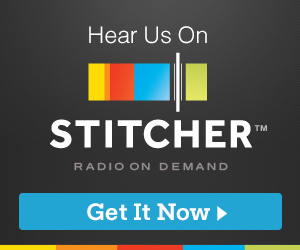 Once a month we will have a Quick Tech Tip segment. It will last approximately 10 to 15 minutes. David will select a topic that has been on the mind of many or frequently asked by teachers, administrators and community members. 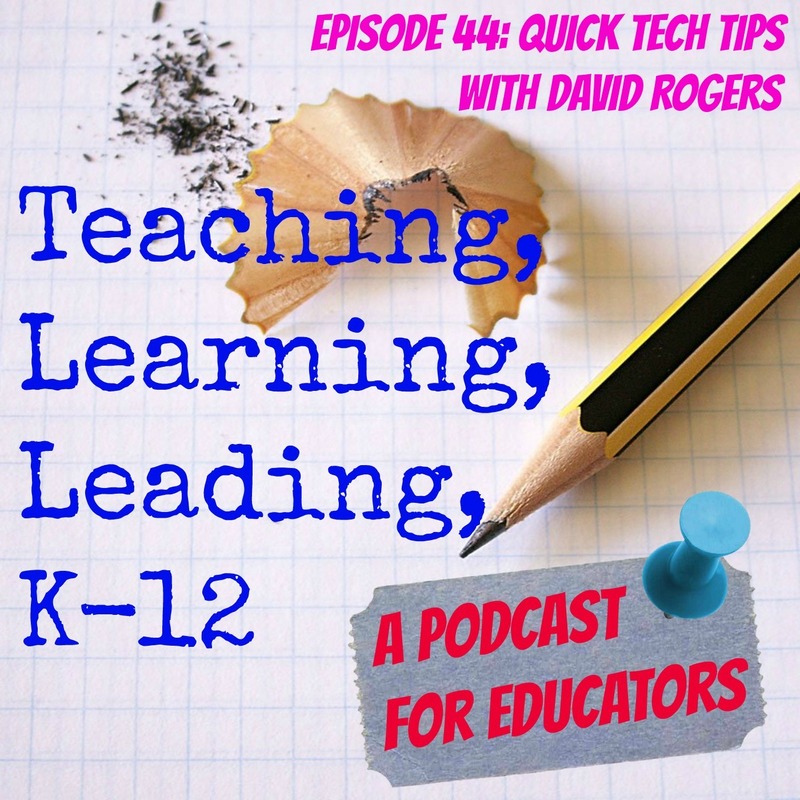 The idea is to provide support for teachers and administrators with a “Quick Tip”. David is also a musician and a blogger. 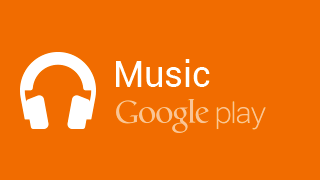 Check out his tech blog and his social media presence for his music world.